Quality bred lines, designed with purpose in mind. Arian Gar "Ace the Bat Hound" x On the Lamb Spinster puppies due August 2018! We are pleased to announce plans for a litter between HC Imp. Arian Gar "Ace the Bat Hound" and On the Lamb Spinster. These pups are expected to be very similar to the exceptional litters produced by Ace and Spin's sister, On the Lamb MaryC Lamb. 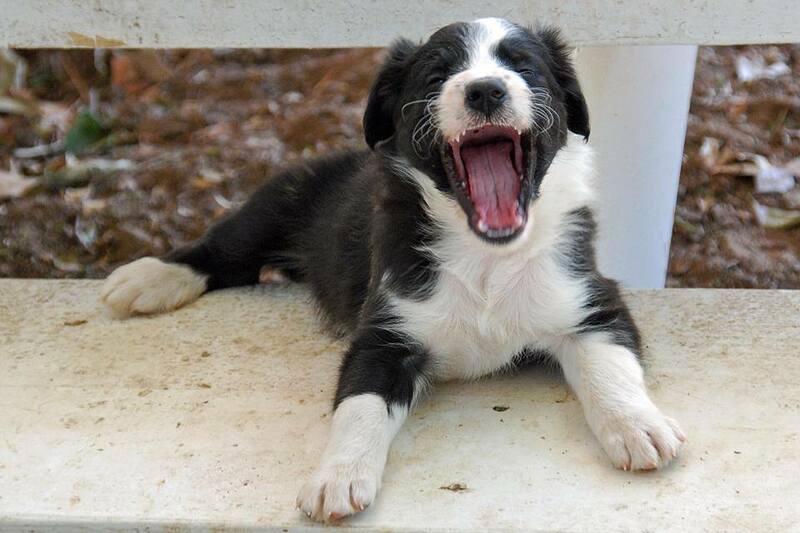 Ace/Mary pups excel at herding, agility, disc, nosework and anything else they try! They are also content to lounge around the house on their days off. We will be raising these puppies with the Puppy Culture method! Taking deposits now! Heart, drive, talent, health, and liveability! CEA clear by DNA, OFA Good hips. CEA clear by parentage, OFA Good Hips.